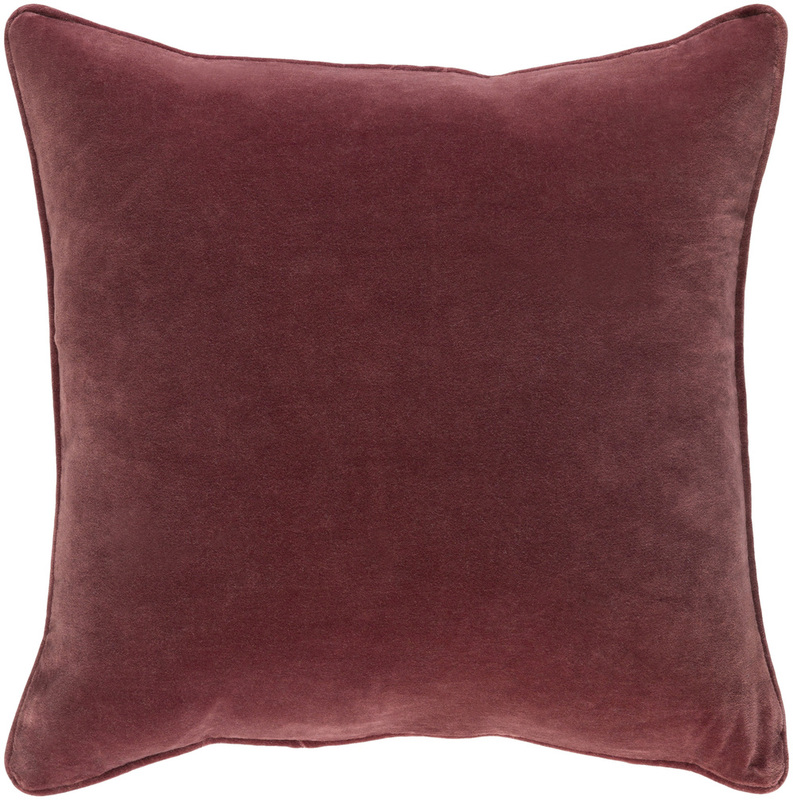 The Safflower pillows are made of 100% cotton velvet with a piping detail and hidden zipper. 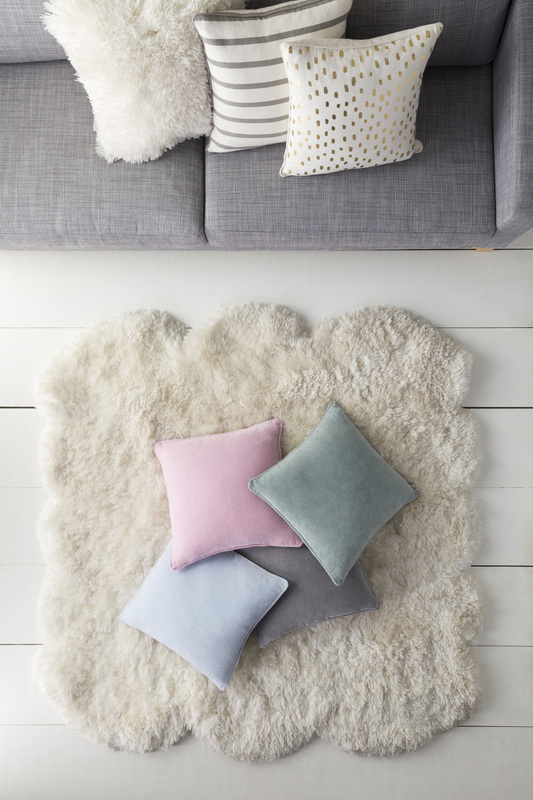 The colors coordinate seamlessly with Artistic Weavers rug collections. Designed by Lauren Poole for Artistic Weavers. Wholesale products can be purchased at www.artisticweavers.com. Made in India.